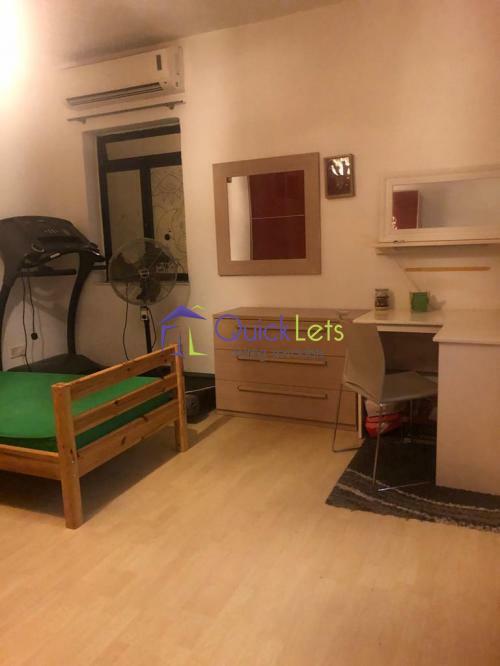 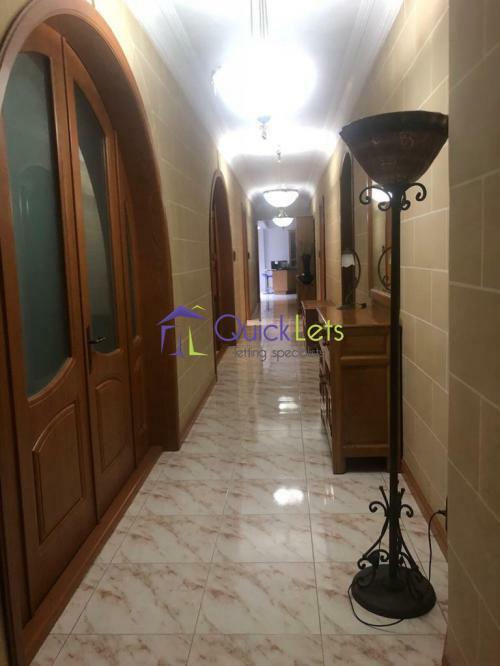 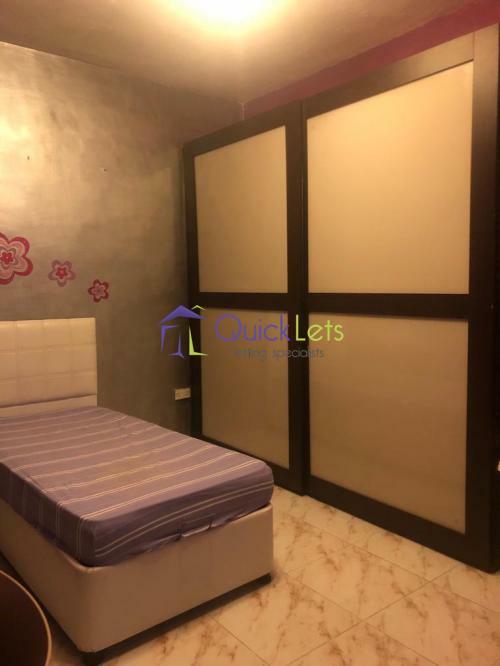 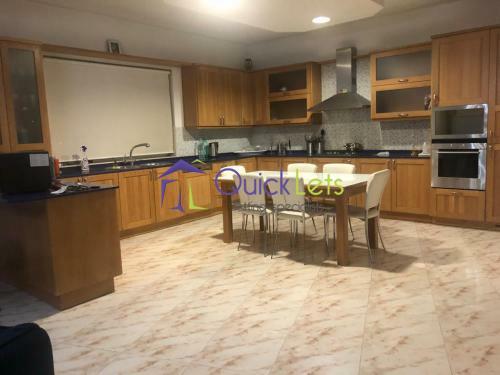 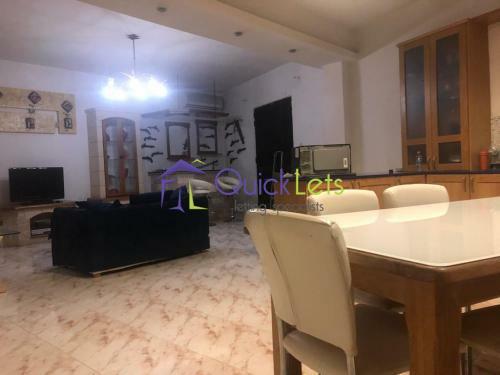 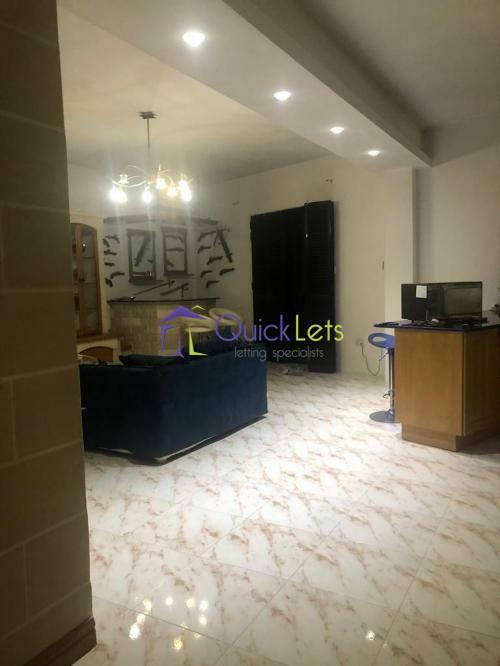 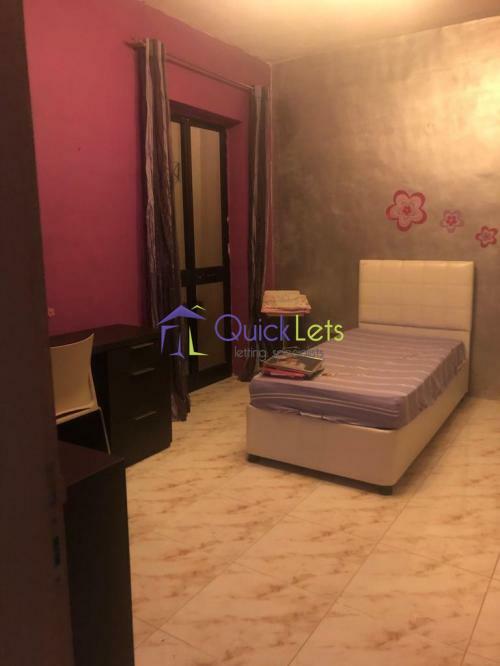 GHARGHUR - Nice four bedroom maisonette close to all amenities. 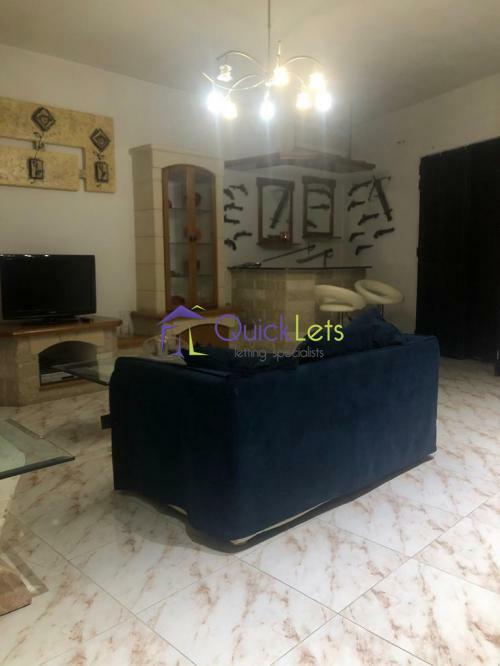 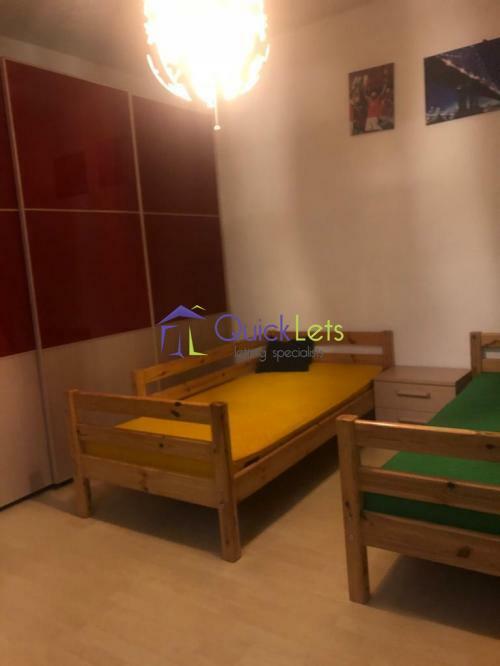 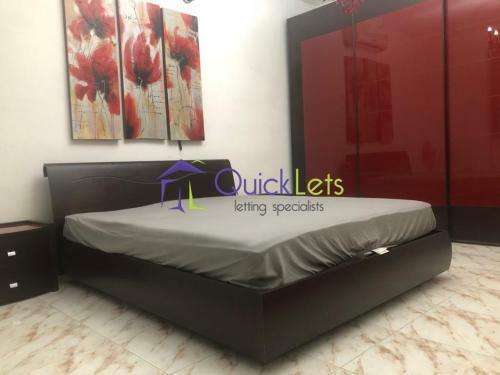 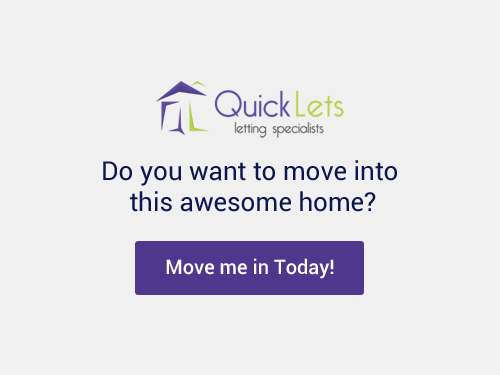 The layout consist of an open plan,kitchen,living and dining room, main bedroom with ensuite,spare bedroom with two single beds and two single bedrooms with main bathroom. 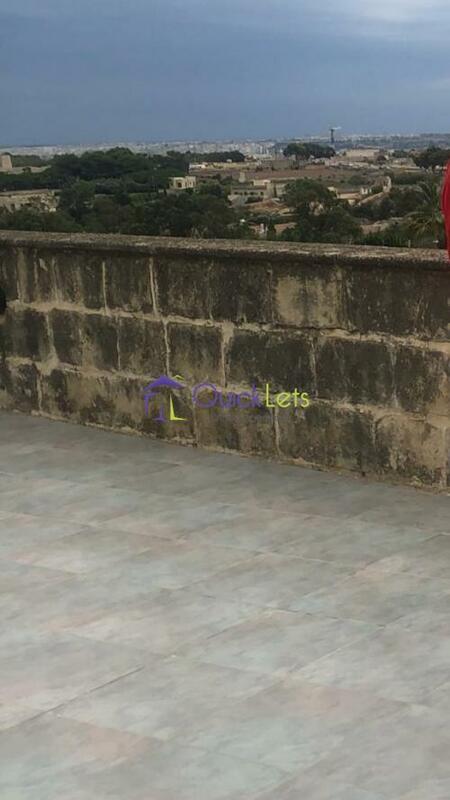 The property comes fully equipped and enjoy of a huge terrace.